The rooster is one of the strongest animals on any farm. It’s call is like a call to action for the day while its bright comb has a crown-like shape showing that it’s a bird with power. The tail feathers are also made to look like capes in a way. 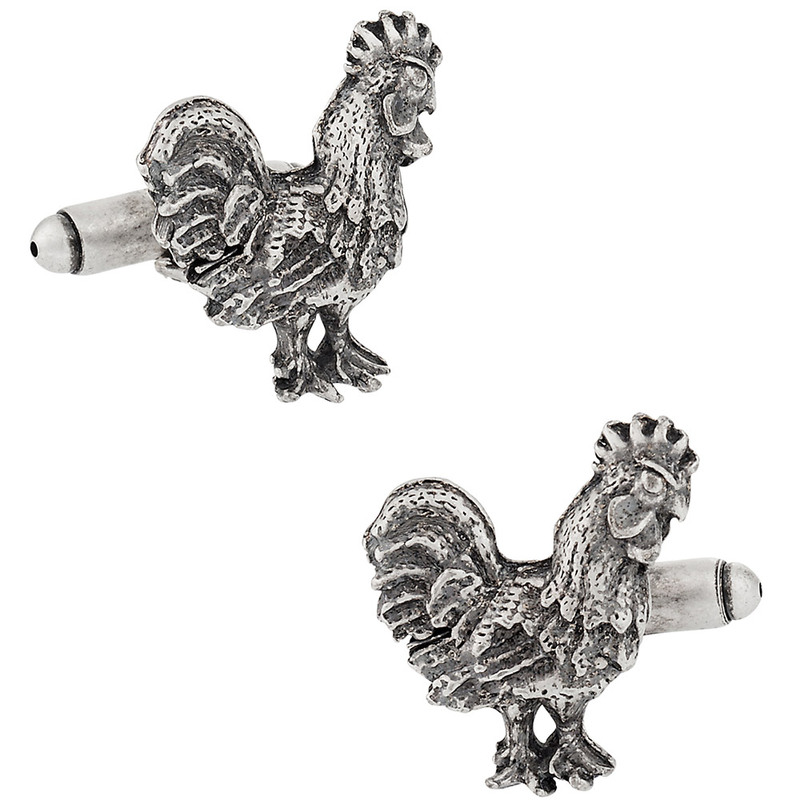 The rooster is a truly amazing fowl to see and today that bird has been immortalized with this great cuff link set. 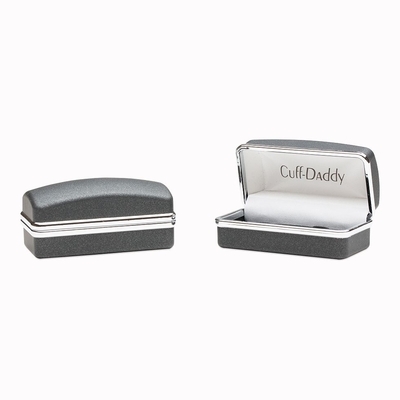 This is a three-quarter inch cuff link set that is made with silver-plated pewter that was poured into a mold and treated to create the best possible shape it can have. 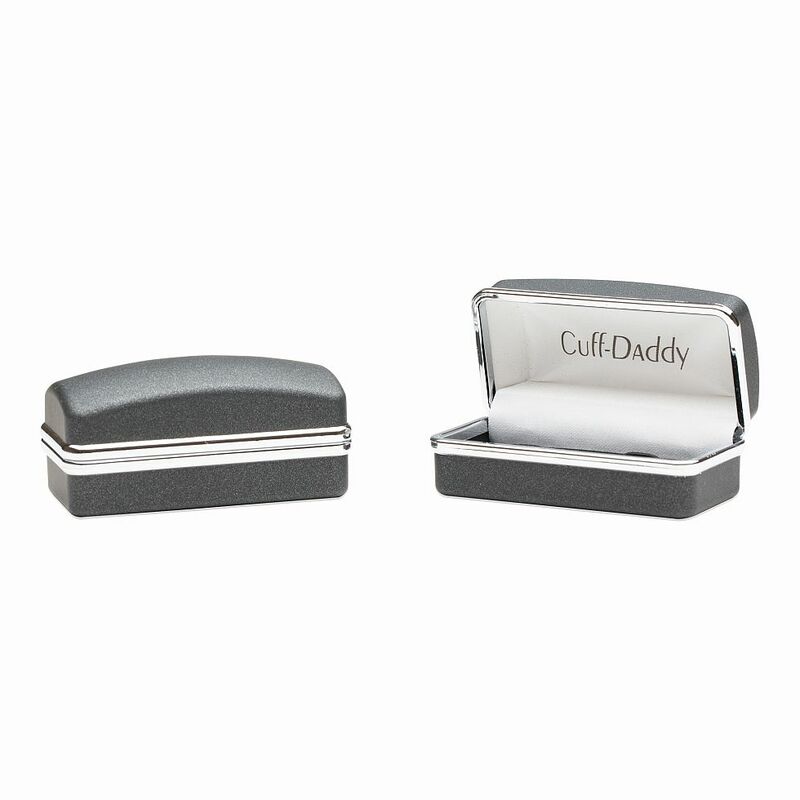 The color on these cufflinks is very nice, and make them stand out very well in my opinion. I would be interested in purchasing.